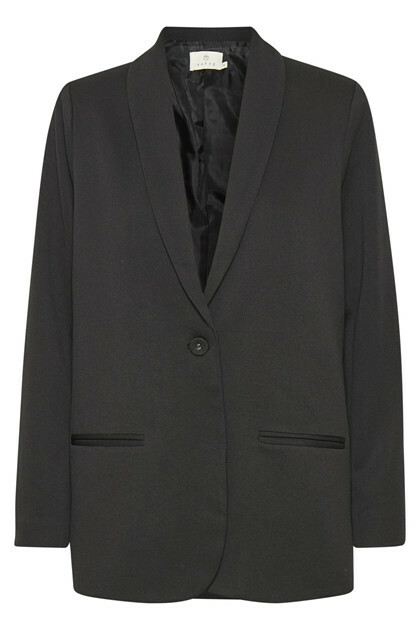 Beautiful, long and classic blazer from KAFFE with an oversized look. 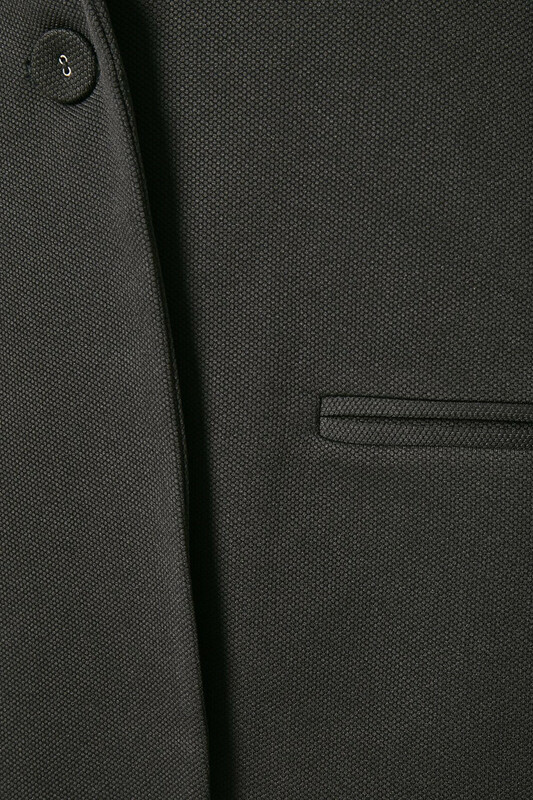 The blazer has a stylish and traditional look, where the length helps to boost the stylish expression of the blazer. 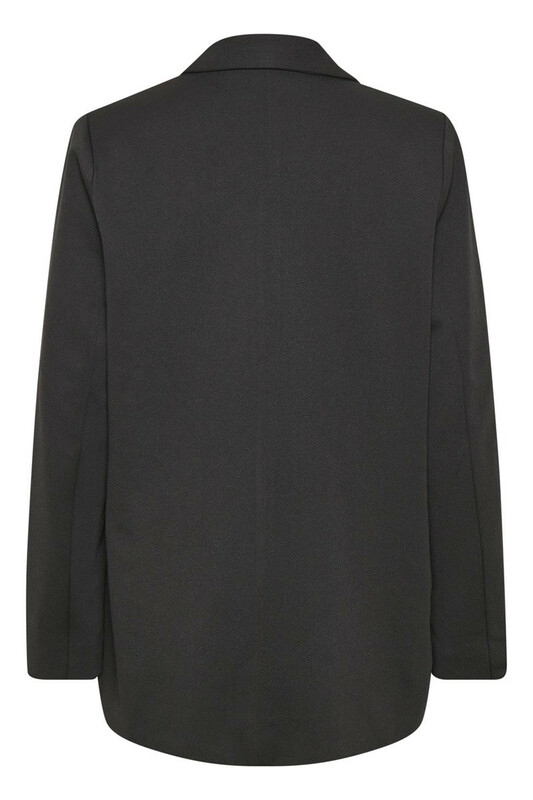 Furthermore, is it incredibly comfortable to wear, has two pockets in front and a button closure. The blazer has a nice thick quality and shoulder pads. Undoubtedly stylish and classic blazer that can be used for both everyday use and party occasions. Match it with KAlucy pants for a completely fashionable look.